If we want to set our children up for academic success, every child should learn to code. Coding for kids not only helps improve their mathematics and writing skills but also gives them valuable skills in life and eventually in the workforce. There are various reasons why coding is important to learn and why coding should be taught in schools from an early age. The early children learn to code, the better their chance at success. 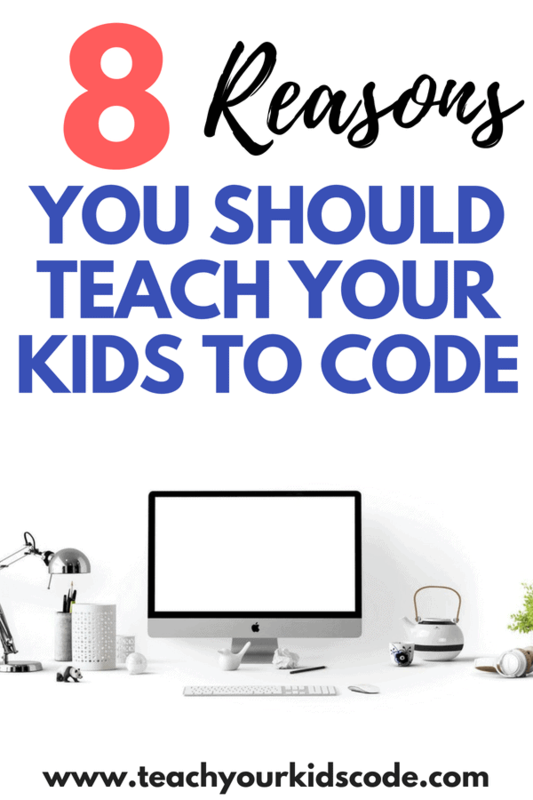 Before we get to talking about why every child should learn to code, you may have come here looking to find out HOW you can teach your child to code. It’s easy to get started teaching children to code, even if you don’t have any coding experience yourself! In fact, we’ve comiled a list of coding concepts even 5 year olds can understand here. You can get started coding with your kids today! It’s easy, and all you need are items you likely already have around your house. To first start learning the basics of coding, you don’t even need a computer! One of our most popular unplugged coding activities involves learning to code with a deck of cards! 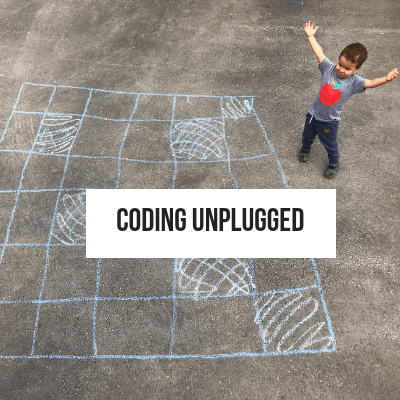 You can find out how to learn to code with a deck of cards here, or you can find our whole list of unplugged coding activities here. If you’re like me, you struggle with appropriate screen time for your kids. I know that I got to the point where one more YouTube video of kids opening and reviewing toys was going to send me over the edge. We try to make our screen time as educational as possible. I even taught my son to play piano using this app! There are lots of amazing coding apps that can get your kids learning to code without even realizing it. Even popular games like Minecraft have an education edition that helps kids to learn to code. Our favourite coding app is this one. We have a whole list of the best coding apps for kids here. One of the easiest ways to get a taste of programming basics for kids is with the fun and FREE hour of code activities available online. These activities are designed to take only an hour and can give kids and parents a chance to understand the importance of learning to code. We have an entire list of our favorite hour of code activities here. But why is it important to learn how to code? Why should kids learn coding? There are so many reasons to learn coding, it was hard to pick just 8 benefits of learning to code. From problem-solving skills, job opportunities, crtical thinking and creativiy, there are so many reasons to learn programming. Let’s review why kids should learn to code. Understanding computers and learning the basics of coding helps children to develop an appreciation of how things work. It also teaches them how software engineers use math in order to solve problems in a logical and creative way. This is an important reason that coding should be taught in schools, so children learn these skills while they are young. The ability to solve problems is a trait that is useful in life in general. 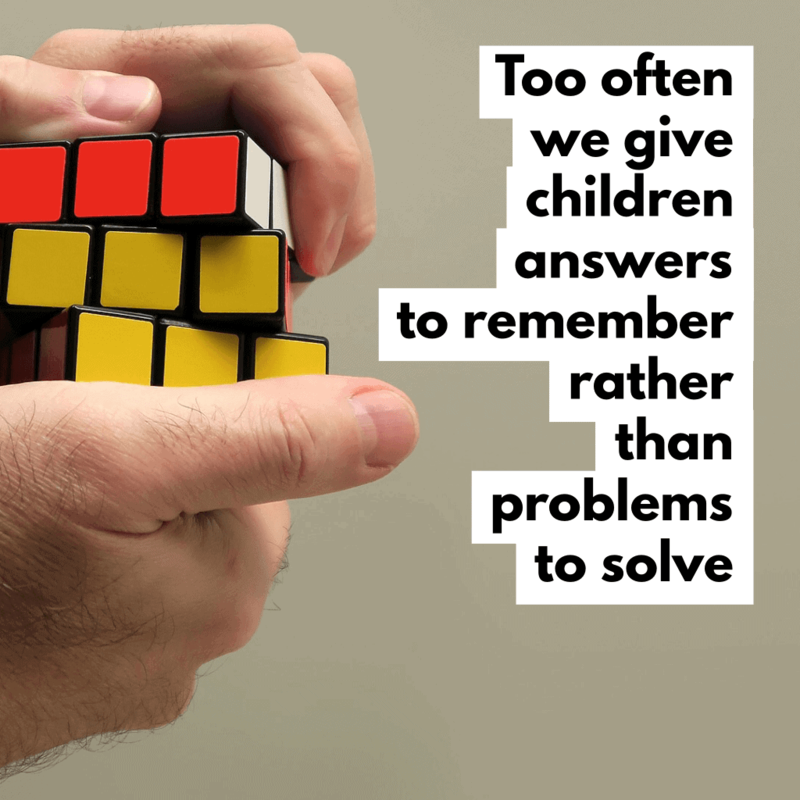 We all want our children to become excellent problem solvers so that they can overcome any adversity they face. Learning to code gives children the chance to learn this type of skill while they are young and it can help them along the way in life. This is one of the big reasons coding is important to learn. When children learn to code, they develop the ability to bounce back after failure. They learn that failure isn’t necessarily a bad thing, and in fact, it can often be something positive because it serves as a learning opportunity. This is one of the most important reasons why kids should code, as they will learn quickly that ‘debugging’ your code is half the fun. Learning to code teaches children how to think. Computer programming isn’t just about teaching how to type lines of code. 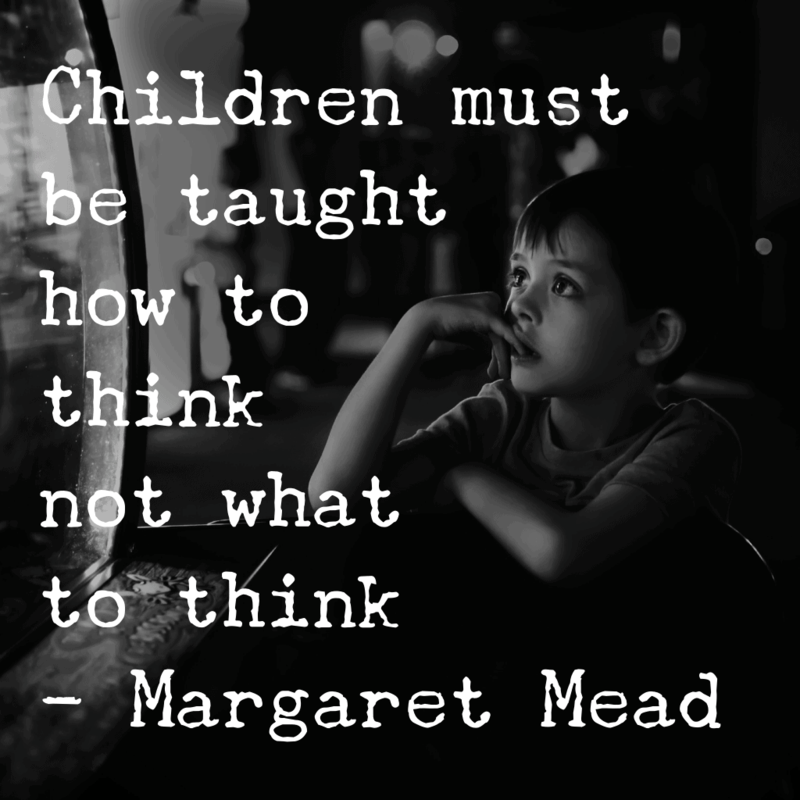 It is more about teaching children how to think differently. Being able to code effectively, a programmer needs to use logical thinking. They need to be able to see a large problem and break it down into smaller pieces in order to solve it in an effective manner. This is called decomposition and is one of the key features of computational thinking. Children learning code will need to take a vague idea and use their creativity to turn it something effective. If the first solution doesn’t work, they try another one. If that one doesn’t work, they try again until the problem is solved. Coding helps to develop this way of thinking and these types of thinking skills are highly sought after. Coding is important to learn because computer programming teaches children to experiment and gives them the confidence to be creative. They will have the chance to design something that is entirely their own. Children thrive off of the feedback they get from creating something they love. Just like learning a language, or to play a musical instrument, children need motivation. Usually seeing results along the way is enough to cultivate this, and this is what happens when children learn to code. Because coding is easy to pick up, for children especially, confidence comes easily. When children learn how to code it gives them the opportunity to be confident and create something in a fun and exciting way. Why is learning to code so important? For us, creativity tops the list! We love the creative games and activities our kids can create with coding. Coding doesn’t have to be boring, in fact, coding can be fun! 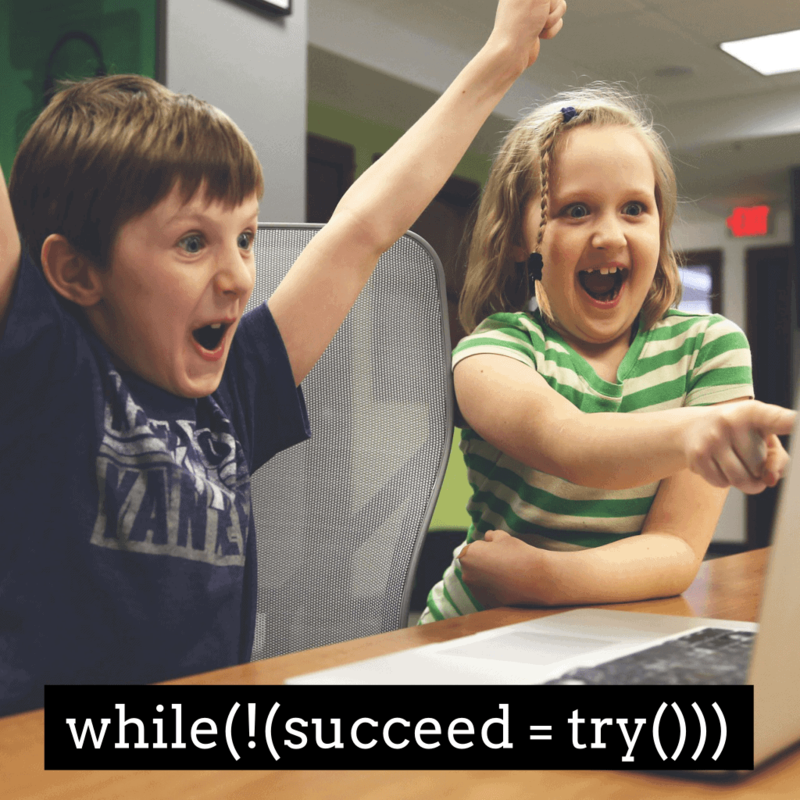 We show you how to make coding fun for your kids in this post. When you look at how the world is developing, coding is an extremely useful skill to possess. There are an increasing number of businesses who rely on computer code, not just those in the technology sector. A child who learns how to code will have the advantage in life with more employment opportunities available to them in the future, no matter which industry they decide to enter whether it be in the technology sector, finance, retail, health or other. This is an important reason why coding should be taught in schools. Experienced computer programmers are in demand and with the advancement of technology, there are increasing career opportunities arising every day. 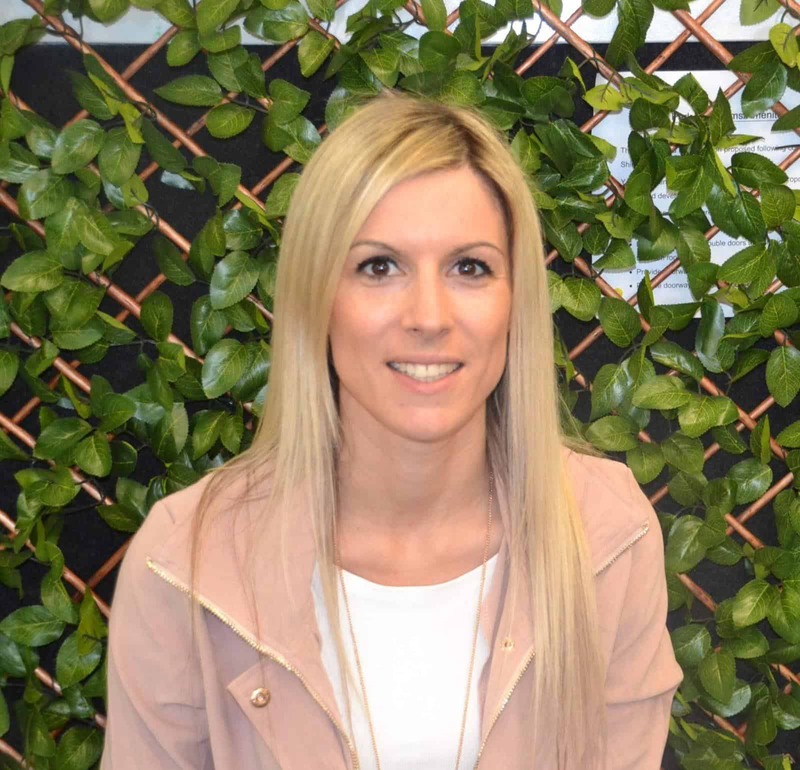 Employees who can code are the future and are highly sought after in any industry. Because qualified computer programmers are hard to come by, their salaries can be at a high level. If children learn to code at a young age, their experience starts young and they are more likely to grow up with an interest in the software industry, therefore contributing to our future. Coding is the language of maths. Imagine coding being taught in every school? Learning to program involves many skills including organizing and analyzing data. 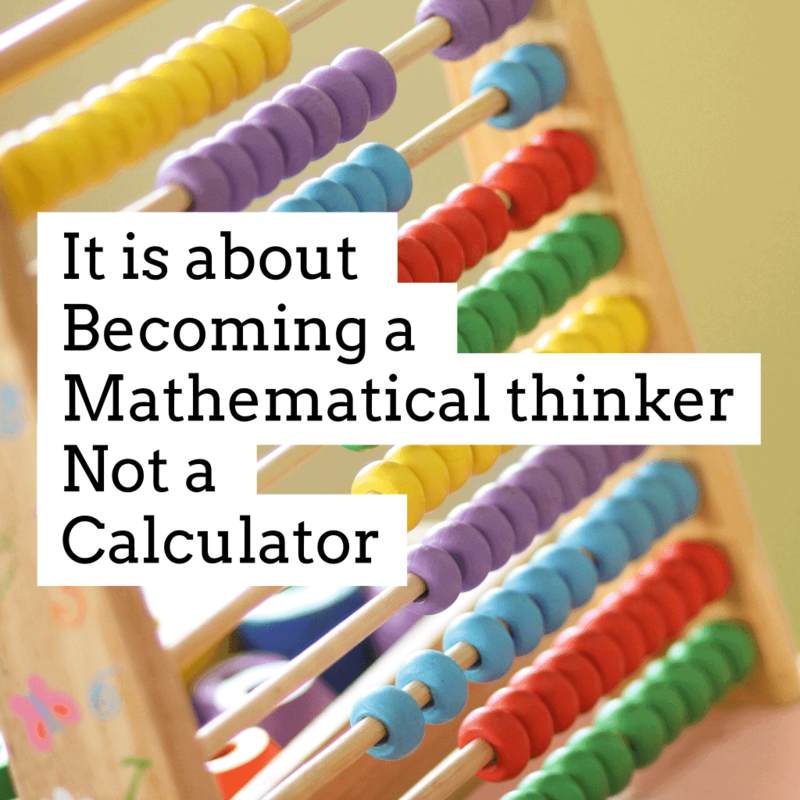 Children can grow their math skills while coding, without even realizing it. Using their logic and calculation skills while creating something of their own can make maths more engaging and fun. Another big reason coding should be taught in schools. If you want to give your child something enjoyable to do which will also be educational and help them to learn, learning to code is the perfect gift. You can read about the reasons why coding is important, but one of the main ones is to give them a challenge while having fun! Children will learn various skills and with practice, gain some important skills that can help them through all ways of life, and if they can do all of this while having fun, why not? In our opinion, teaching kids code is something that can be done as early as preschool. In fact, we have an entire post dedicated to ideas for getting preschoolers started with coding. You can read this here. As early as age 5, kids can learn the basic concepts of coding. Here are 5 coding concepts that 5 year old can understand. Even kids who can’t read can learn to code with block based coding. Check out these coding apps that can help kids as your as 4 or 5 learn to code. 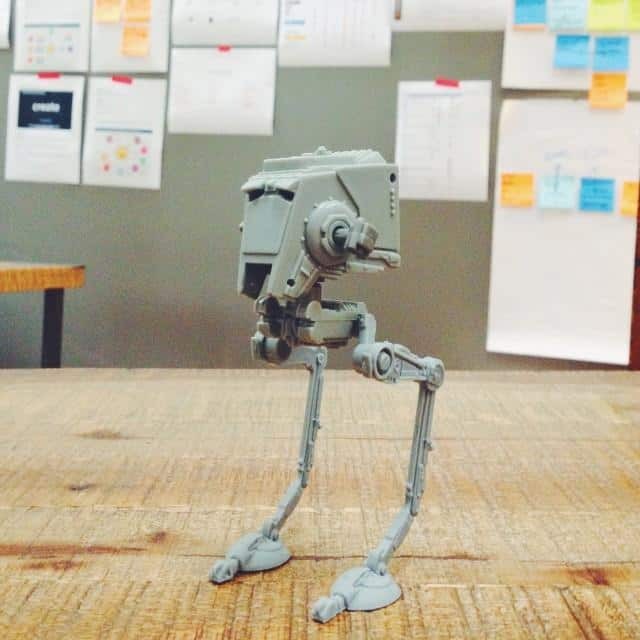 Check out more great coding content on Pinterest!